The Elabo features a convenient retractable top fill for easy tank filling. 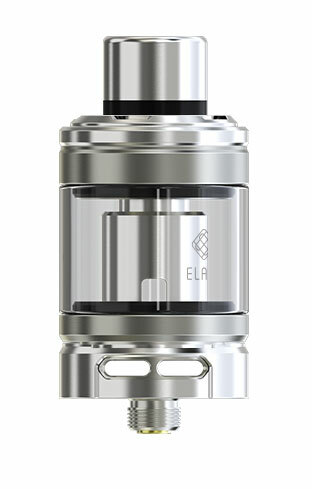 The Elabo also features a childproof lock system to keep children or pets away from any harmful liquids which may be present within the tank. Located at the base of the unit is a pair of large cyclop airflow holes which are adjustable to give the user the perfect airflow setting from tight to wide open and airy. All the parts of Elabo can be detached and reassembled, bringing much convenience in cleaning it. 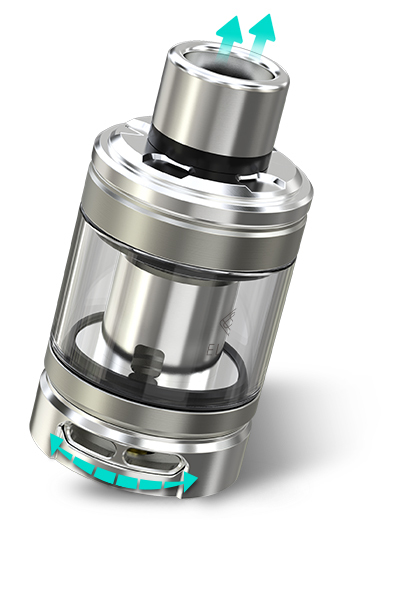 Only unplug the mouthpiece, can you slide the top cap and finish the refilling. The innovative child lock system avoids any unintentional push effectively. 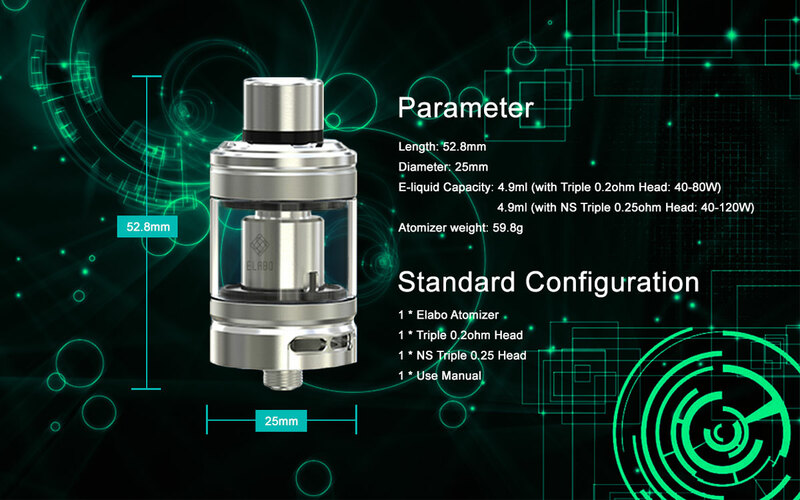 Both of the equipped heads will provide you large vapor and good flavor. 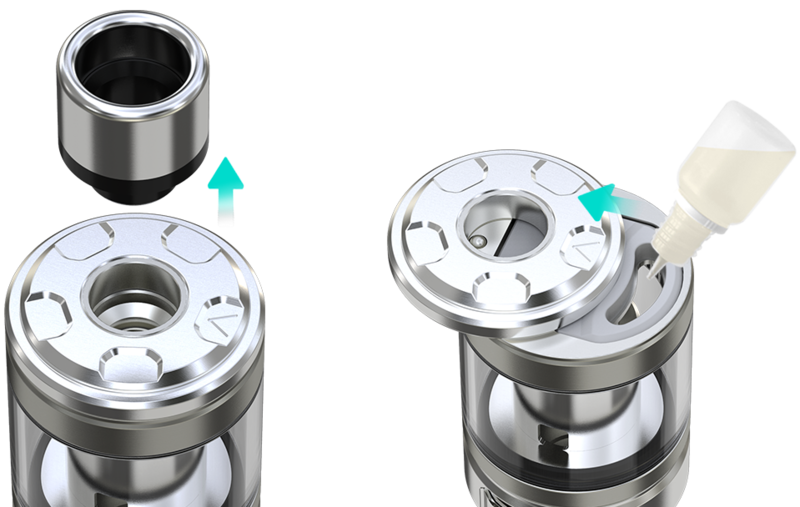 And the design of no threads coil system makes it possible for users to replace a used coils faster and without getting e-liquid on their hands. 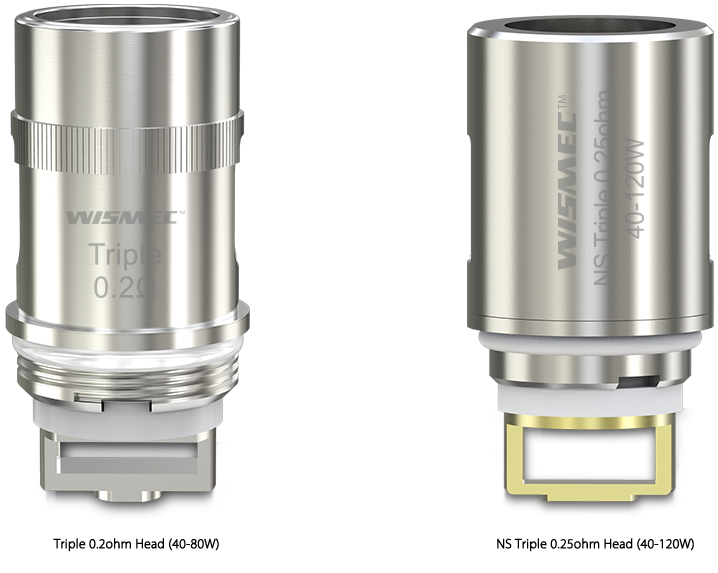 The airflow inlets are large enough to produce massive vapor clouds. And the airflow can be adjusted to your preference by turning the airflow control ring.